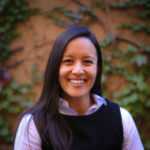 People find it helpful because it’s a useful taxonomy (i.e., system of classification) for discussing a complex subject. We also have a detailed methodology for how we place sources on the chart. There is a ton of information and background on this site, so please explore. We welcome your input and feedback! 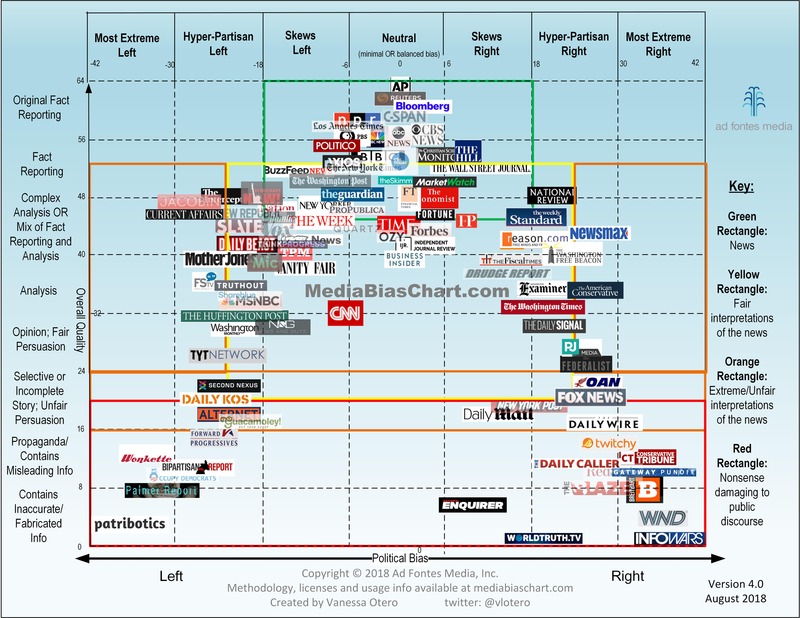 The video below provides an overview of what the Media Bias Chart is, where it came from, and what we will be doing to improve it in the future.